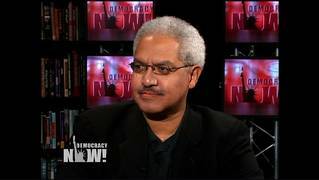 Manning Marable | Democracy Now! 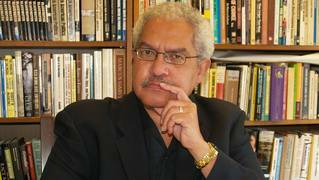 Manning Marable, 60, died on April 1, 2011. 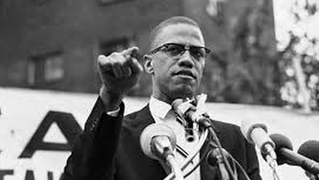 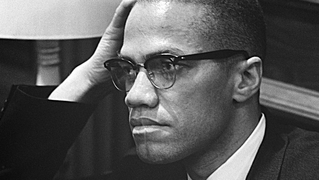 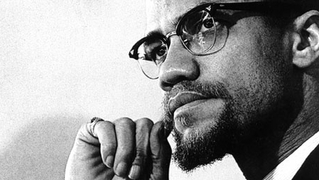 He was a professor of public affairs, history and African-American Studies at Columbia University and the leading scholar on the life on Malcolm X. 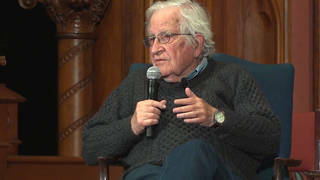 He was also a frequent guest on Democracy Now!.